Sunday after a great big show. 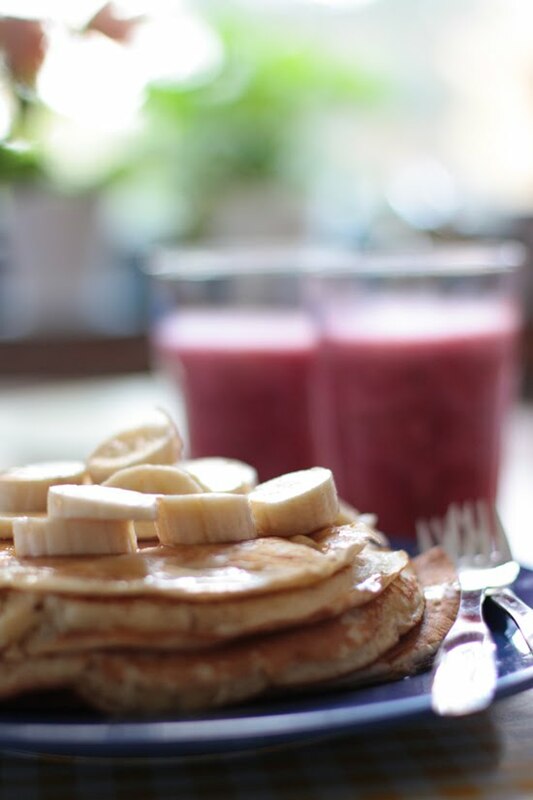 I just made us a huge pile of banana pancakes and a berry smoothies. Now Eddi is off to the farm and I am off to IKEA (yey, love those trips!) to pick up some stuff for our new rehearsal studio and then heading there with the other girls to try and manage with the drilling and hammering ourselves. The Soft Sunday list keeps on growing but today we'll do something different and listen to som cowboy music; TurrrboCherry: Songs for Cowboys on Spotify.